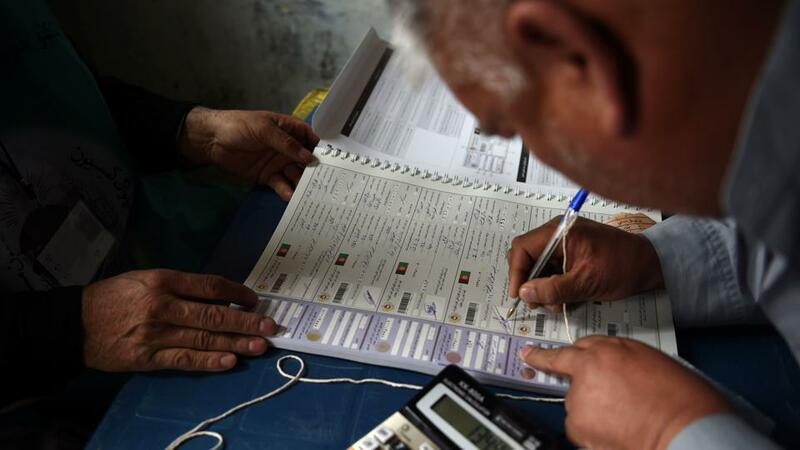 Exactly one month ago, Afghanistan held long-overdue parliamentary elections. Like in all previous elections, the so-called “Independent” Election Commission (IEC) had little ability to do any of the things it was supposed to do, and, as it turned out, this election too was far more destructive than constructive. From the beginning of the discussions around parliamentary elections and IEC’s preparations, President Mohammad Ashraf Ghani maintained a hawkish presence in the process. He has a peculiar way of doing this. First, he engages every stakeholder in extensive discussions and consultations, through which he kills precious time. Then, he solicits their opinions, demands, and recommendations and hand-picks the ones that are highly time sensitive. Finally, Ghani takes a step back and watches the show. This is exactly what happened in the run-up to the elections of October 20. Ghani held several rounds of discussions with major political parties and groups to incorporate their recommendations and demands. Several political groups demanded the introduction of a biometric voter registration, which Ghani accepted and tasked IEC to add just weeks before the elections. He then took a step back, until everyone who saw their interests at stake came to him to seek his blessings. During the whole process, Ghani closely monitored IEC’s work and had asked all commissioners to report to him. He even threatened to remove those who did not cooperate from the commission. However, after months of preparation, IEC was not able to manage and conduct the elections as planned. The personnel who were hired and “trained” by IEC to operate the polling centers were asleep, polling stations opened hours later than planned or did not open at all, the lists of registered voters were inaccurate, the biometric systems did not work, and the vote casting process was disorganized and chaotic. By the end of the day, it was clear that the election was a major blunder. The IEC had failed big time. The reactions to the October 20 parliamentary election, however, were different by national as well as international officials. While the voter’s turnout was welcomed by the government and international community, the results are most unlikely to gain acceptance from the public due to massive fraud, lack of transparency, and undue government interference. The question arises how it is possible that the IEC, who was so closely monitored by Ghani, suddenly became so incompetent. The answer is simple: Ghani is a tyrant in disguise who does not believe in people’s rights and freedoms. His approach to governance is paternalistic. He has surrounded himself with people who are ethno-nationalists and power-adoring. His policies are robbing people of the opportunities for strong democratic institutions. On October 19, one day ahead of the elections, the United Nations Assistance Mission in Afghanistan (UNAMA) issued a statement in which it “encouraged” eligible voters to “exercise their constitutional right to vote.” In addition to that, UNAMA articulated its worries of “Taliban’s intentions to carry out attacks against … polling centers.” Curiously, the statement did mention the protection of polling centers against fraud or ensuring transparency by government authorities. In the words of Professor William Easterly, Ghani considers himself a “benevolent autocrat” while failing to comprehend that there is no benevolence in autocracy. He may be smart, but he is not smart enough to run the whole society and to identify and alleviate all the constraints that hinder Afghanistan’s economic and political progress. Afghanistan, like any other country, has all the absolutely necessary elements of a state, but has to deal with a highly corrupt government, a largely disputed territory, an awfully divided population, and a sovereignty strangely intruded, even by its closest ally, the United States. Since the 1979 invasion by the Soviet Union and the ensuing war, conditions have been terrible. All subsequent governments have persistently flunked the opportunities to deliver its citizen on the promises of security, stability, employment and good governance, including free and fair elections. Therefore, should President Ghani and his exclusive circle misuse their power and continue to underestimate people’s rights and freedoms, these socio-political divisions will become more firmly entrenched than ever. 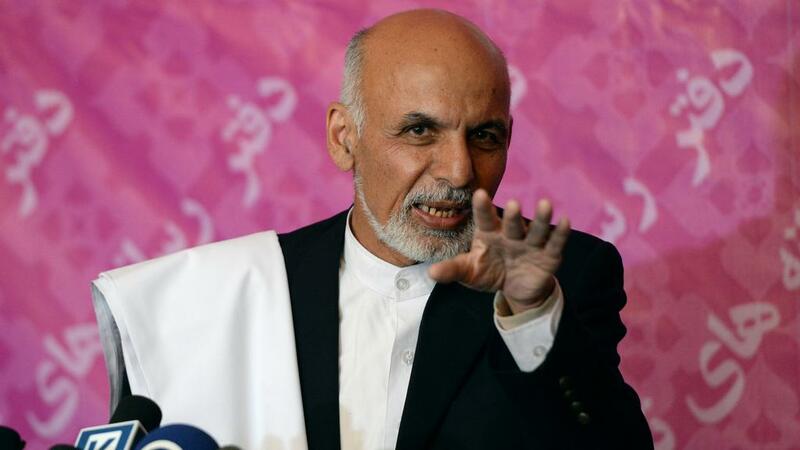 It is granted that Ghani has had no hand in creating the existing conditions in Afghanistan. But if the country continues to go through this difficult situation, including the bizarre October 20 elections, it is because of his misinformed and autocratic policies. His “conscious direction” that has seduced and numbed his international associates will not only undermine democracy but is also likely to produce disastrous results like the recent elections. 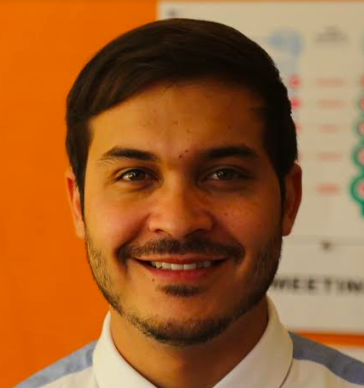 His tendency for experts-only solutions and impatience for quick fixes will only deny Afghan citizen their rights. It is, therefore, upon the international community to side with the people of Afghanistan and consider their rights to strengthen democratic institutions, not just increase the power of the state.